In the wake of the Ohio House's passage of Sub. 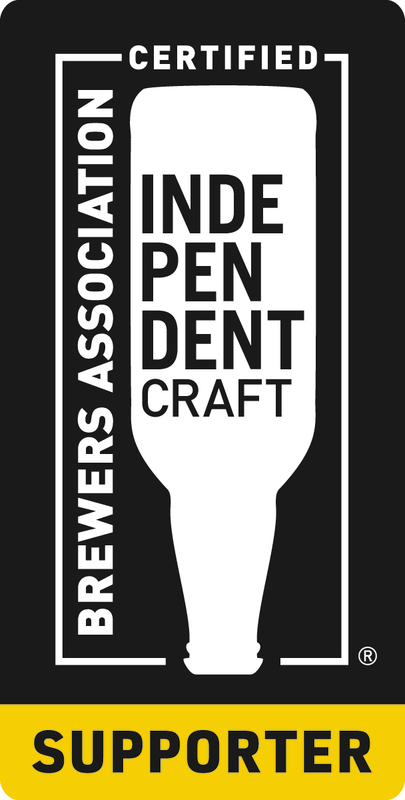 HB 37 eliminating the ABV cap (subject to Gov. Kasich's signature), the efforts underway to put Ohio craft distillers on a similar level as Ohio craft brewers can be overlooked. Thankfully, our legislatures see the economic, social and agriculture benefit of the expansion of craft distillers in Ohio and passed Am. HB 351 on May 25, 2016. Am. HB 351, (1) increases the capacity of spirits a craft distillery (A-3a permit) is permitted to produce annually from 10,000 to 100,000 gallons, and (2) gives craft distilleries the ability to obtain an A-1-A permit and operate a full bar and serve food in the distillery. The full bill can be found here. As written by Dan Eaton, Staff Reporter for the Columbus Business First Journal, "[t]he timing is notable because October is when the licenses are renewed and, under the current law, if a distillery was over 10,000 proof gallons of production it would have had to shut down its on-site retail space. HB 351 raises that production limit to 100,000 proof gallons." The efforts of representative from Watershed Distillery, Middle West Spirits, Flat Rock Spirits, Tom's Foolery Distillery, Belle of Dayton, Indian Creek Distillery and Steven Mauer, Former Director of the Ohio Department of Agriculture helped push the bill's passage before the end of the legislative session. Gov. John Kasich has 30 days to sign this bill into law, which if signed, would go into effect 90 days thereafter.